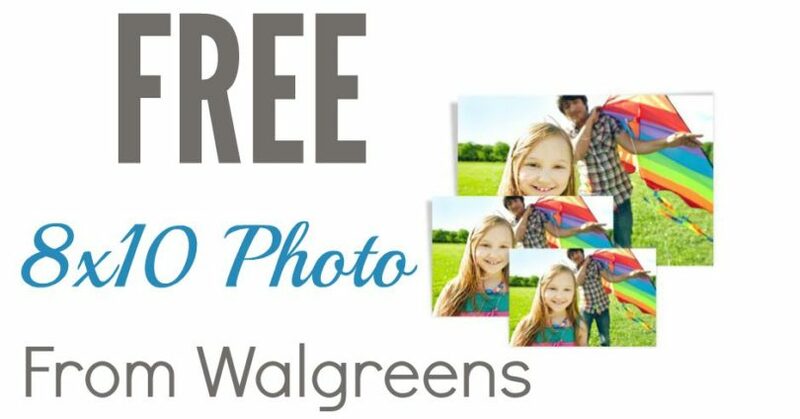 Walgreens is offering a FREE 8×10 Photo Print through Wednesday, March 28! Choose the 8×10 size and add it to your cart. Choose free in-store pickup so you don’t have to pay shipping charges. Enter the coupon code EASTERPIX to drop the price to $0! Grab Furby Connect Friends for ONLY $19.99 (reg. $59.99)! Today Only! WOW! LG 4K Ultra HD 3D Blu-ray Player ONLY $79.99 (reg. $199.99)! !